We’re officially into the Black Friday and Cyber Monday deals weekend everyone which means we’re finally seeing some serious Xbox One X price reductions. Finally! 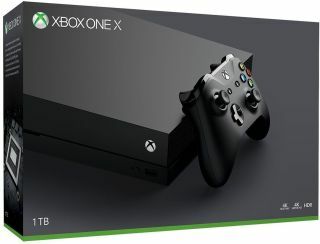 Deal-hungry gamers looking for the most powerful console ever made have have been keen to pick up Xbox One X bundles since release but there’s been a high cost to pay. Until now, prices have been quite high at most stores if you weren’t sure where to look. That’s where we come in as our dedicated team of Deal Hunters cut through the chaff to bring you only the very best Xbox One X deals every day, and we’ve got some excellent ones for you today. 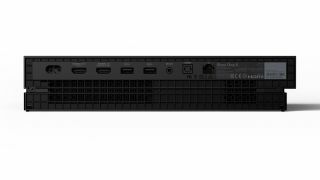 In this article you’ll find a comparison chart with the lowest prices on where to buy the 4K HDR Xbox One X console from a wide range of the best retailers. After the comparison chart we’ve put together a collection of the latest bundles in the States and UK. 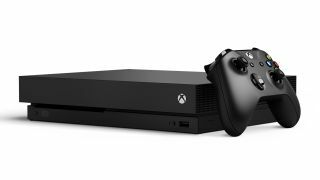 These Xbox One X bundles will save you money over buying the items separately. There’s not always a massive choice (especially in the US), but we’re all set to pounce on any new Xbox One X deals when they come online, so feel free to bookmark us if nothing takes your fancy today. $70 off today! We’ve been waiting to get our hands on Fallout 79 since its announcement and we imagine you have too if you’re reading this. Good thing you didn’t pick this up last week as you can save a massive $70 today thanks to this Walmart offer. 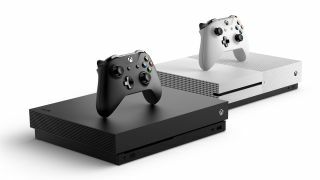 You can currently save $100 on the price of an Xbox One which is the best price we’ve seen the 4K console go for in what has been a poor few months for discounts in the US. There are no games with this deal, but the $100 saving makes up for that. 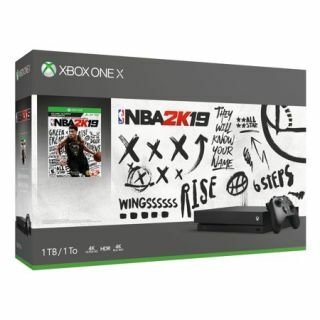 For just $30 more than best price on the newly discounted Xbox One X you can get the 4K console with the latest NBA title, NBA 2K19. Just in-time for all those revenge rematches you might need this season. $70 cheaper today! This is the first time Microsoft has released the Xbox One X in white (looks a bit like the Xbox One S to us). 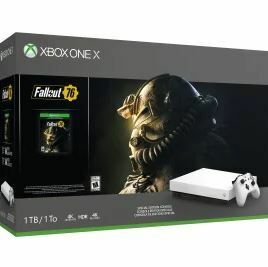 Not that we’re complaining when it comes with a free digital copy of Fallout 76. It’s time to escape the Vault and explore the wastelands once again! 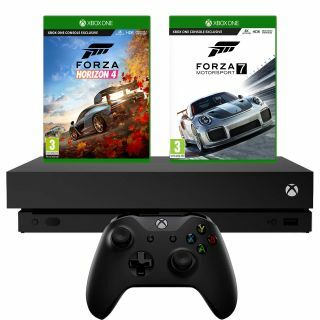 You’re totally covered if you’re a racing fan with this Xbox One X bundle. You’re getting the brand new Forza Horizon 4 for your open world racing kicks. Then, when you fee a bit more orderly, you can take your skills to the tracks with Forza Motorsport 7. Both look incredible on the Xbox One X too. You might want to sit down for this one. 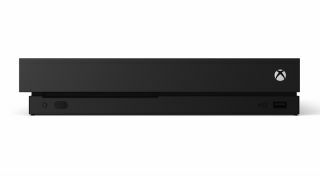 The Xbox One X costs $499 in the US. 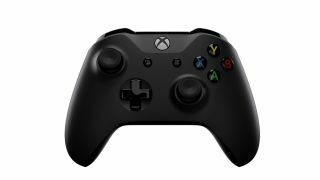 UK gamers can expect to get their currency converters in a twist again, as you’re paying £449 instead of the direct conversion of around £390. Naturally, these prices don’t include any games, unless a retailer is feeling generous.